Houston has suffered one of biggest natural disasters in history brought on by Hurricane Harvey. 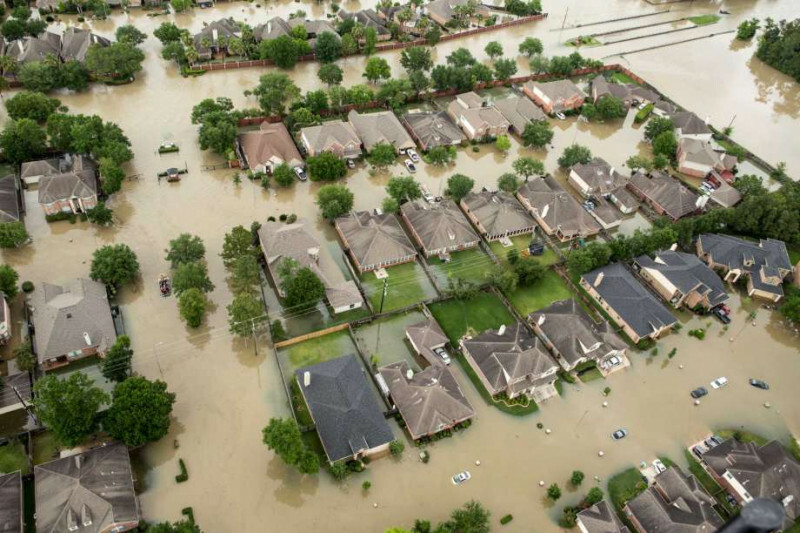 Most of the damage has occurred from the wide spread flooding where thousands of people have become homeless due to their homes being uninhabitable. Your donations will go to help our fellow Houston AHU Members and their families. This request is being sent out from the Los Angeles Association of Health Underwriters. LAAHU will match the total of all contributions up to $2,000.